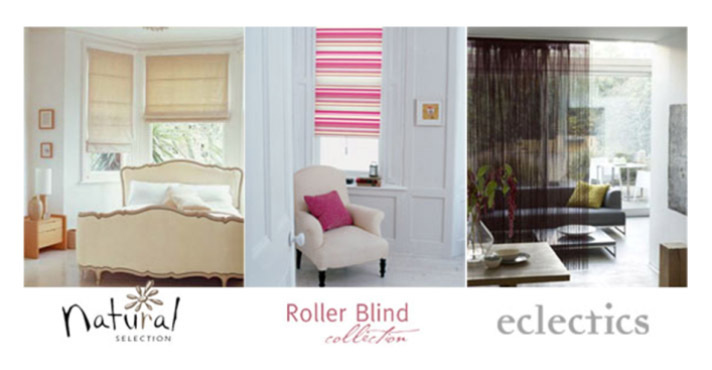 We make bespoke Roman, Waterfall and Austrian blinds and can supply all types of roller, venetian ,wooden and velux roof blinds. 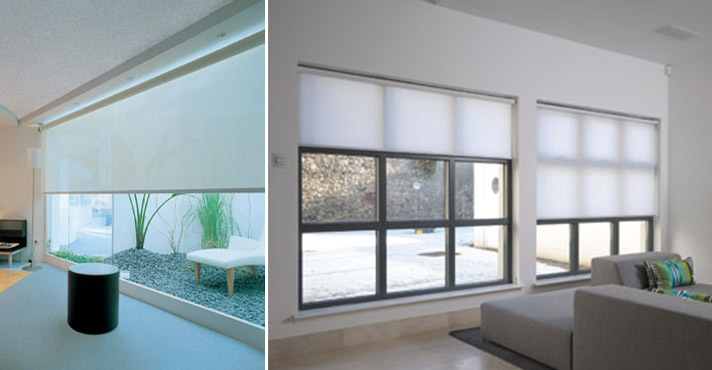 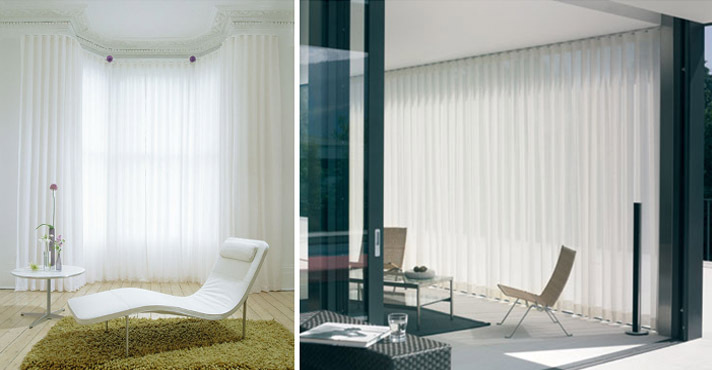 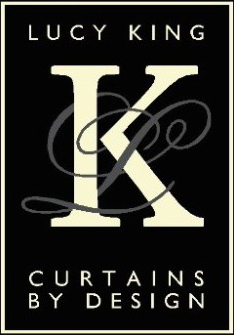 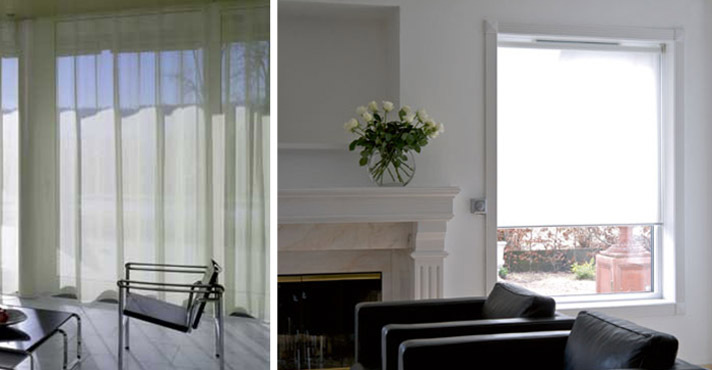 We also specialise in contempory options such as panel glides and shaped vertical blinds to give a cutting edge design. 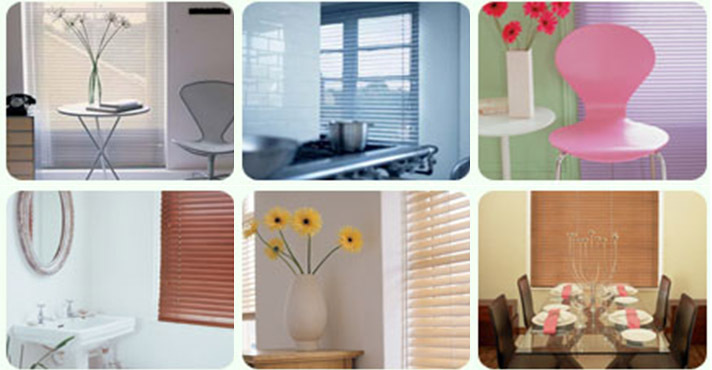 We can arrange for blinds to be electrically operated.